Vitamin D deficiency is commonly seen among a large group of obese teenagers, according to Mayo Clinic researchers. While giving vitamin D supplementation is a popular solution to the problem, a new study shows that doing so does not offer health benefits. The findings of the study now appear in the Pediatric Obesity journal. For their study, researchers gave 19 teens from 13 to 18 years old high doses of the vitamin for three months. The study used endothelial function to find out the effects of the supplements. They also studied the participants’ fasting lipids, glucose levels, calcium levels, insulin, and high-sensitivity C-reactive protein levels (hs-CRP). The results of the study then revealed that high levels of vitamin D did not bring any benefits on the endothelial functions. Moreover, Mayo researchers were surprised by their observation that there were increased levels of triglycerides and cholesterol in the study participants. 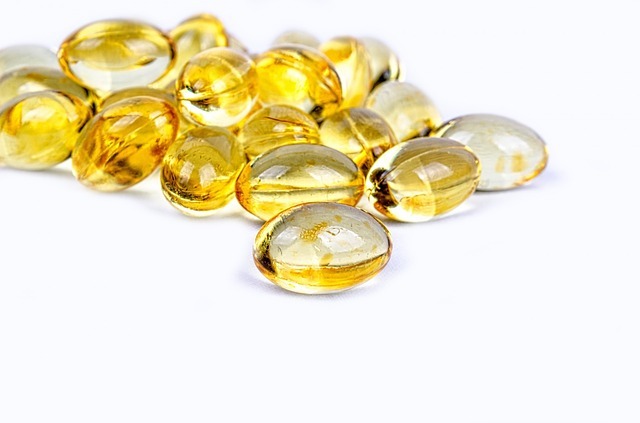 Aside from not finding any significant positive effects from giving supplements, researchers said that high levels of vitamin D could result to a toxicity known as hypervitaminosis, which produces symptoms such as nausea and vomiting, poor appetite, and kidney disorders. Parents usually give their teens doses of the vitamin higher than the recommended levels because there were studies suggesting that vitamin D can improve vascular function, according Seema Kumar, M.D., senior author of the study. However, Kumar also said that their findings showed there wasn’t enough evidence that vitamin D can benefit obese teenagers. Kumar, a pediatric endocrinologist at Mayo Clinic, added that it’s not a bad thing to have the vitamin provided IF it’s taken at “reasonable doses;” and obese teens may also need it because they significantly lack vitamin D.
“We’re just saying the jury is still out on how useful it is for improving overall health in adolescents,” she said, according to Mayo Clinic News Network. Kumar said that the team needs to conduct further studies and enlist a larger group of participants to establish the effects of taking the vitamin on a long-term basis.